YOUR PROFESSIONAL GROUNDS MANAGEMENT SOLUTION? 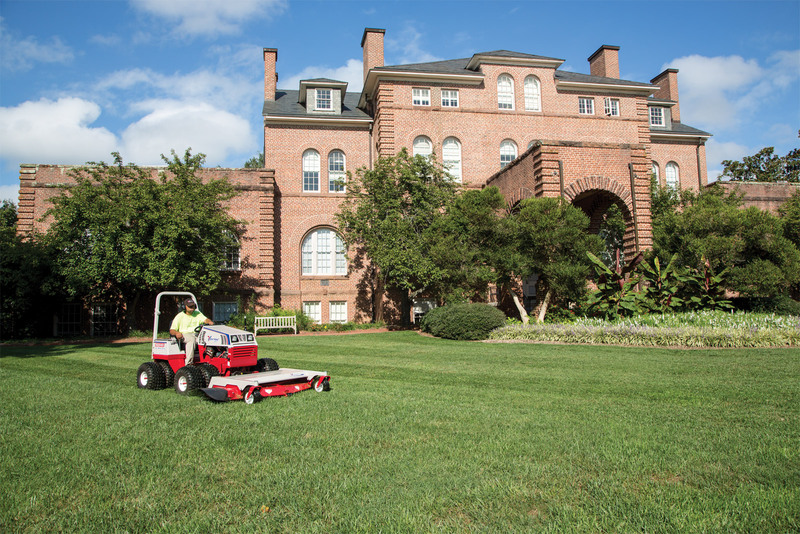 Grounds maintenance professionals around the world are finding out the value of having a Ventrac in their fleet. 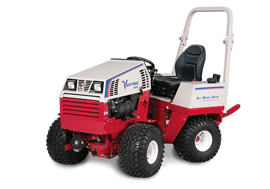 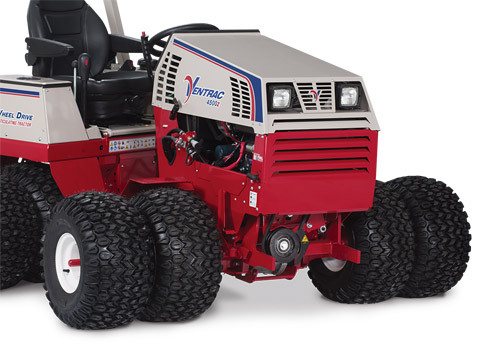 Built with an unparalleled combination of versatility and performance, the Ventrac 4500 tractor will quickly become your right-hand man. 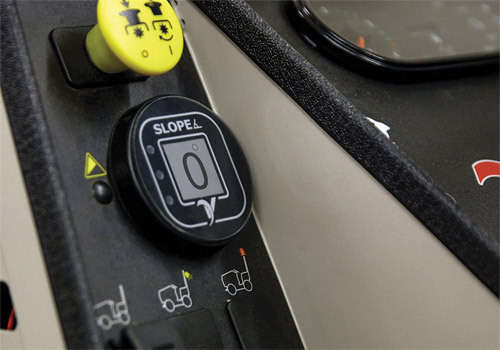 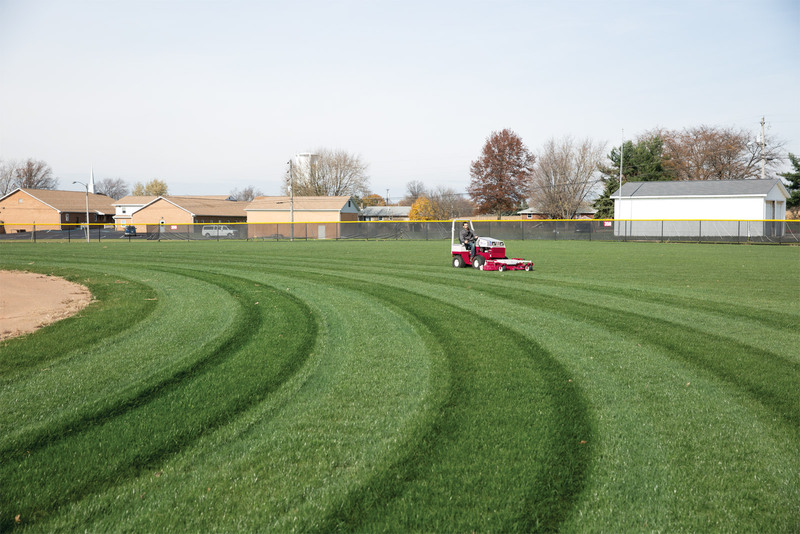 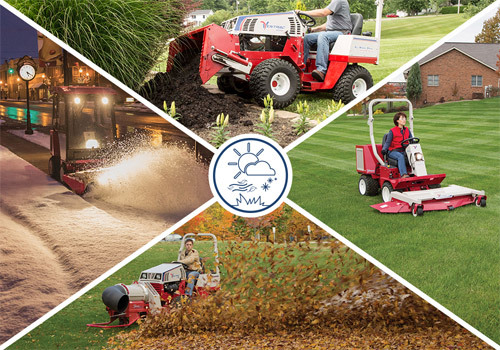 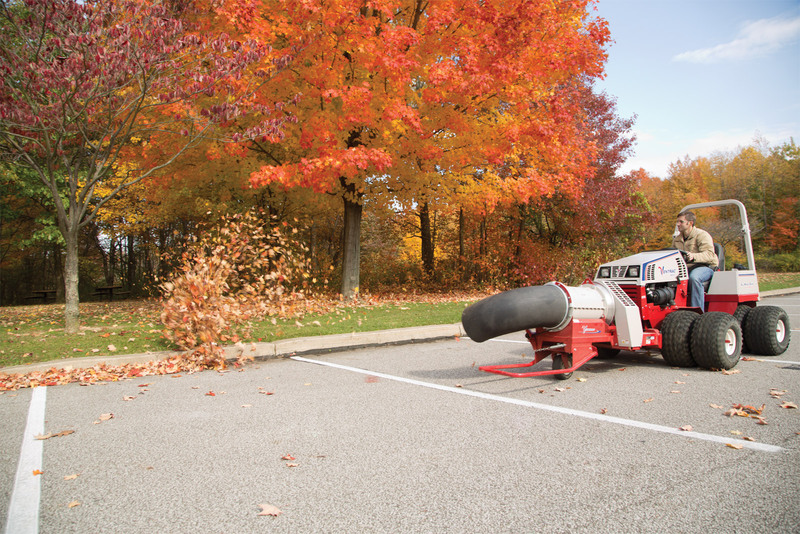 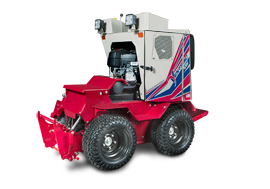 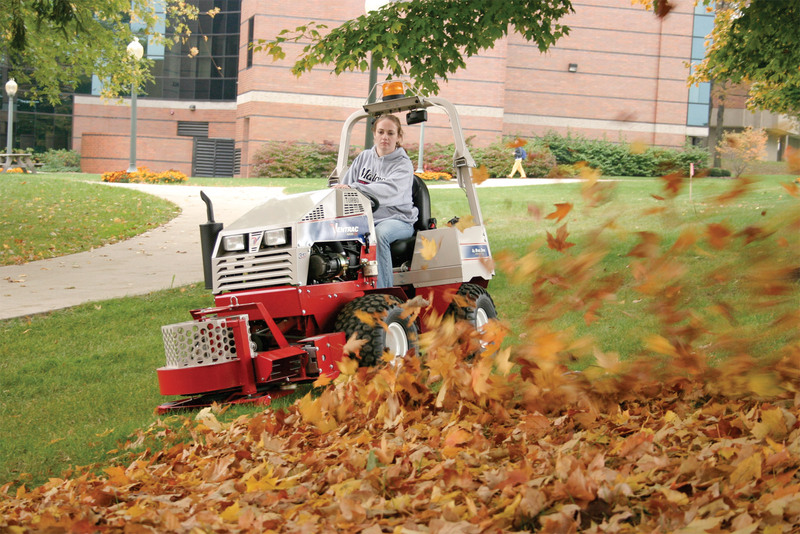 If your grounds require year-round maintenance, then you need equipment that can work year round. 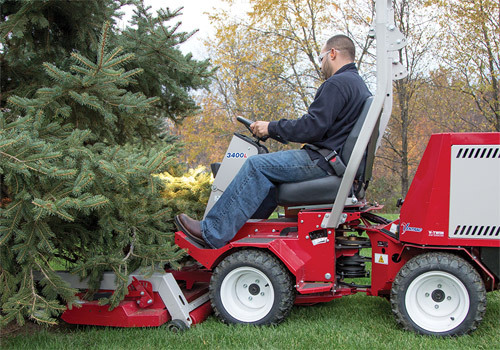 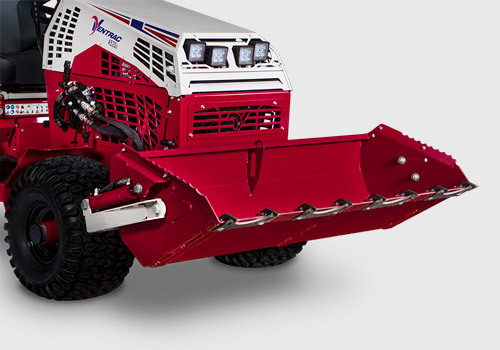 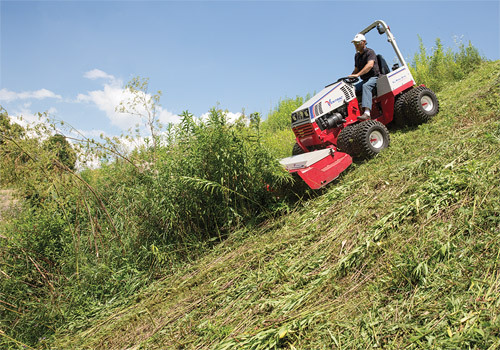 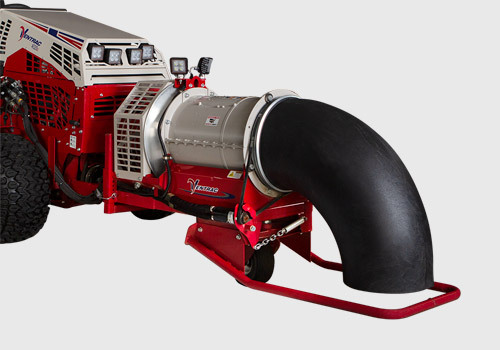 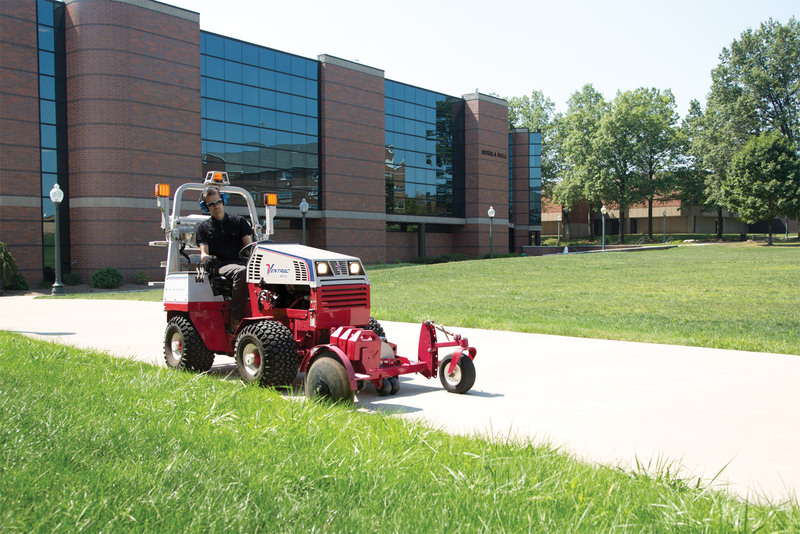 Ventrac is uniquely designed to be the one tool that can do many seasonal tasks, with results that meet the highest expectations. 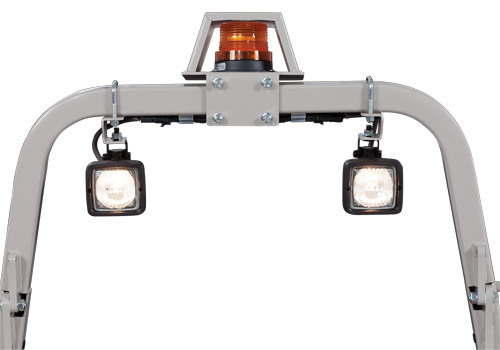 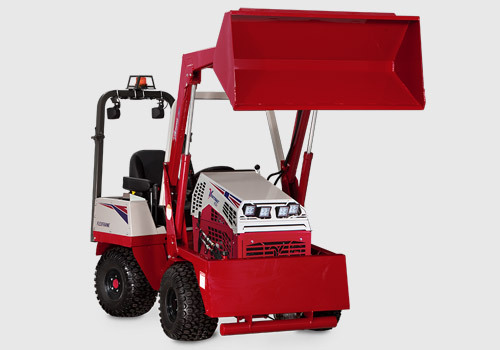 The articulating and oscillating frame provides the ability for tighter turning radius and operates confidently when next to buildings and vehicles. The Tottenham Hotspur Football Club has some of the highest standards and specifications for their prestigious landscape areas and fields. One of the biggest challenges that the property manager for a education facility will face throughout the year is keeping snow and ice clear of walking paths. 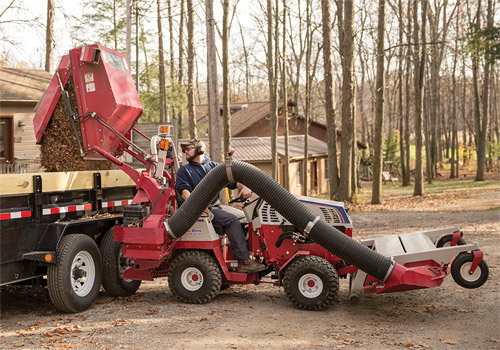 Patty Cayton believes in a quality machine to maintain and service the grounds at the Cleveland Metroparks Zoo. 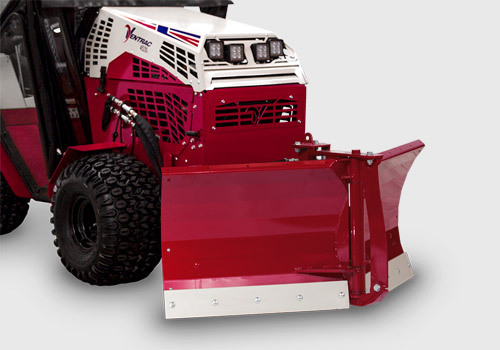 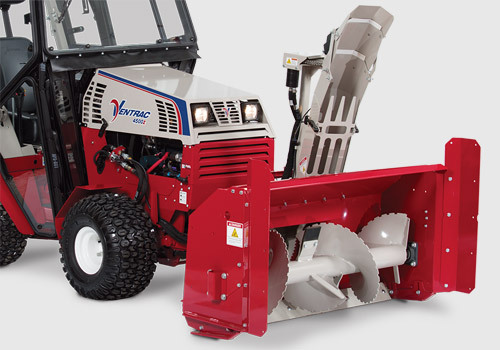 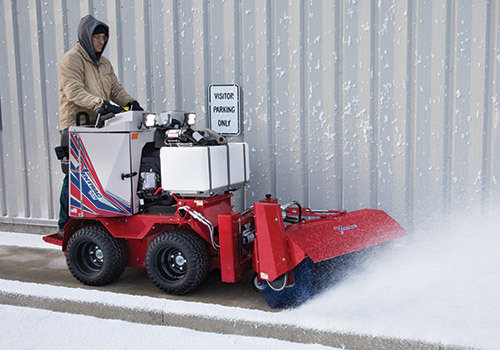 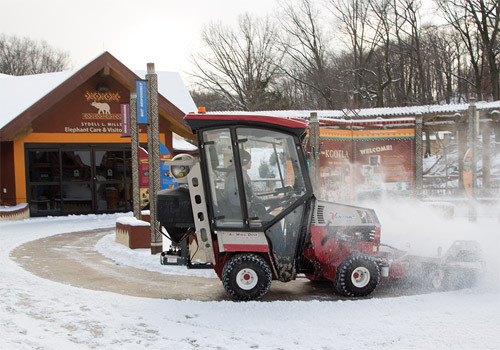 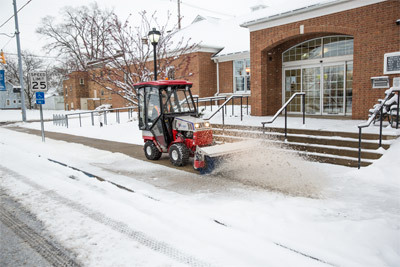 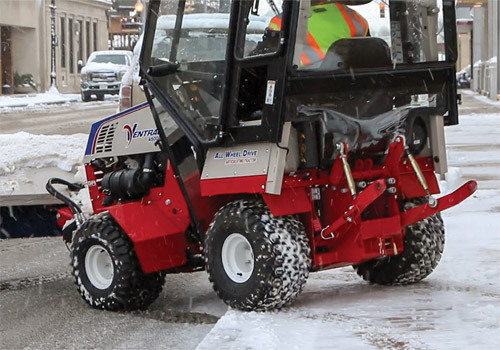 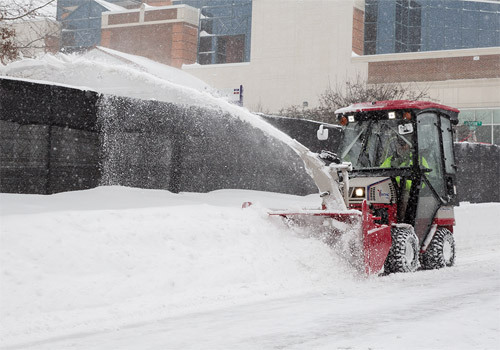 The Ventrac's versatility and ease of use have made it the perfect piece of equipment for all season at the zoo, and it will especially be of good use during the winter storm season in Cleveland, Ohio. 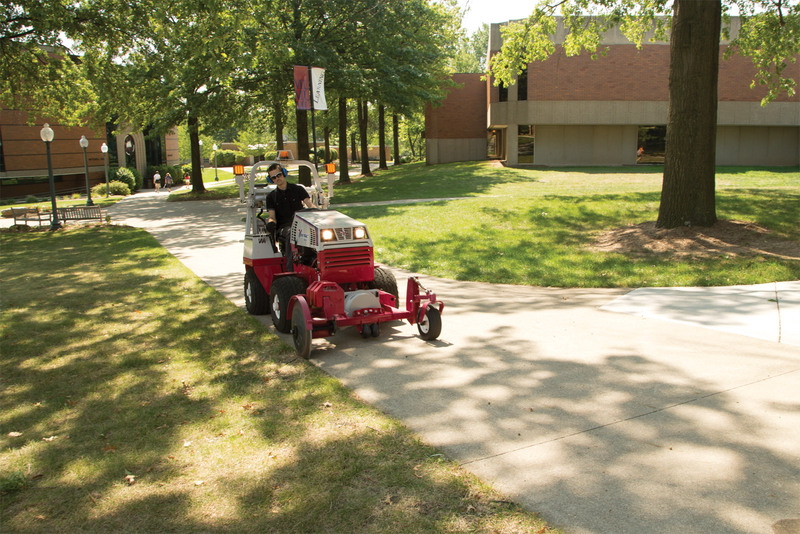 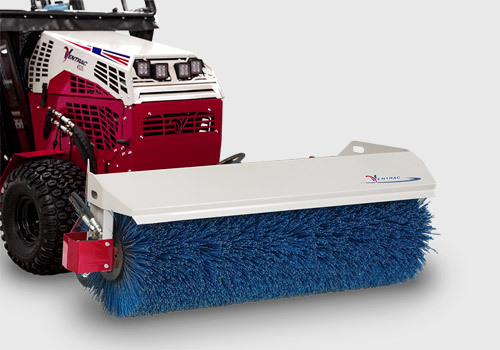 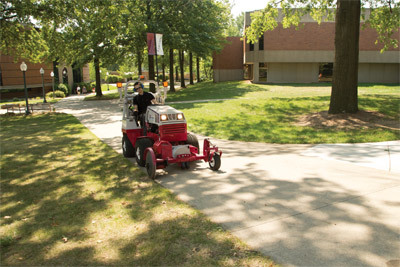 Enlarge Picture / Press Link · Ventrac 4500 and Sidewalk Edger - Cutting edges around driveways and sidewalks, even on large college campuses, is easy with the Ventrac 20 inch Edger. 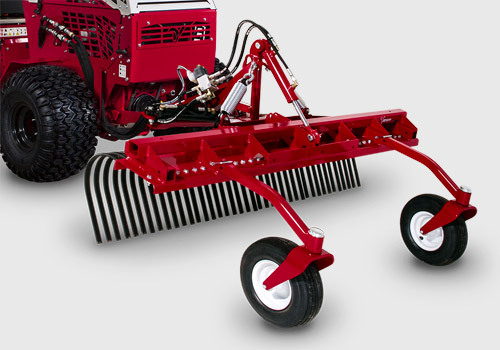 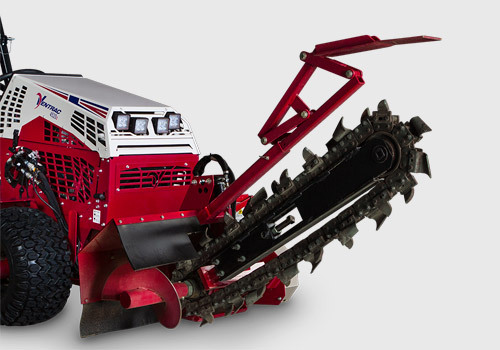 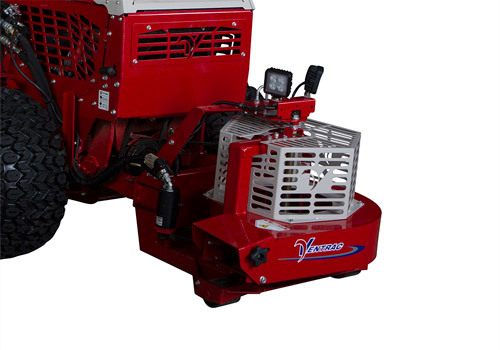 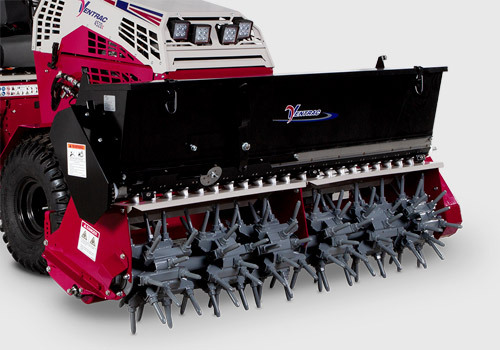 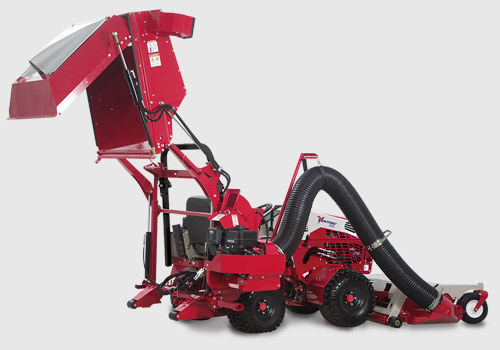 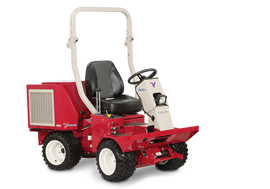 Enlarge Picture / Press Link · Aera-Vator and optional Seeder on the Ventrac 4500 - The healthiest lawns are lawns that are properly aerated and well seeded. 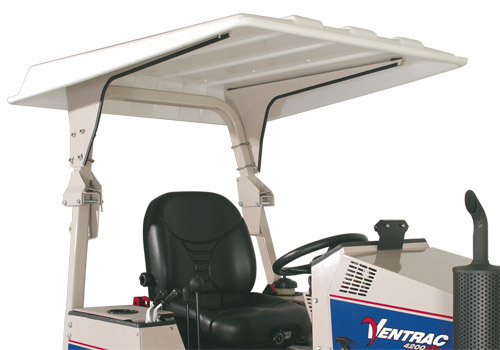 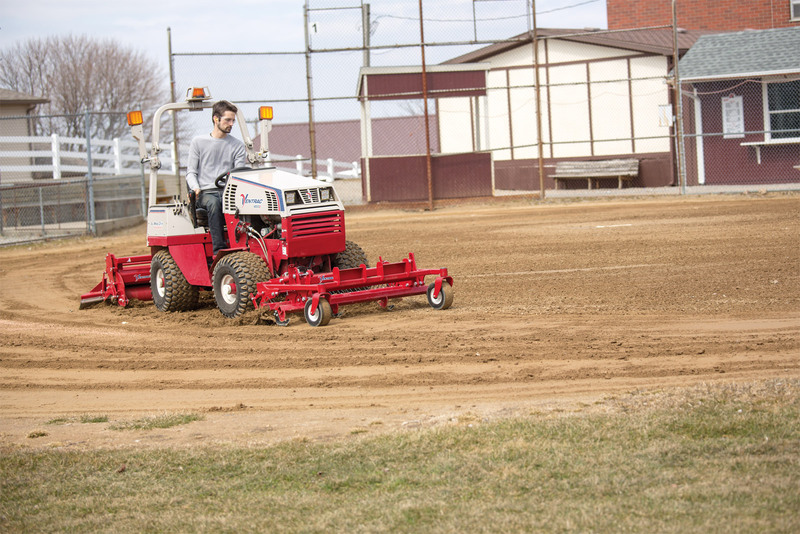 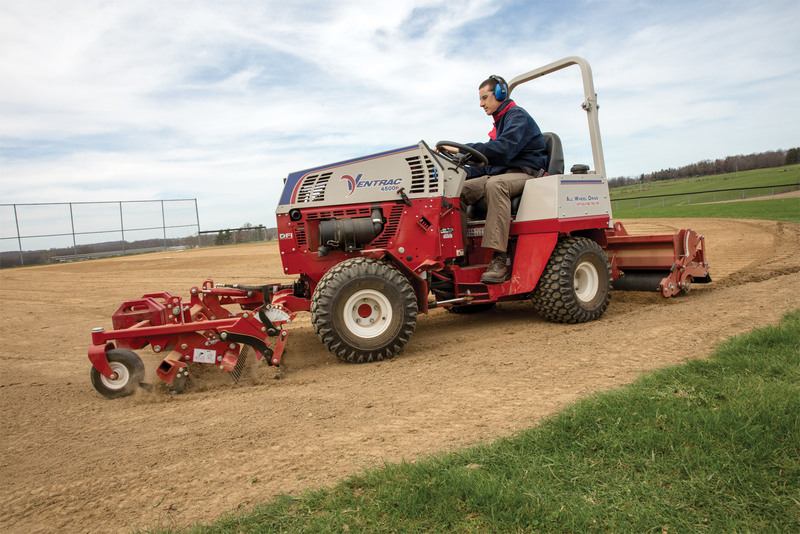 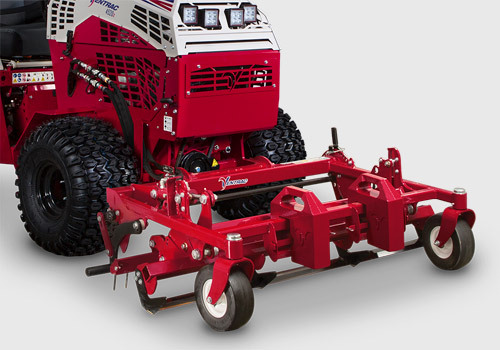 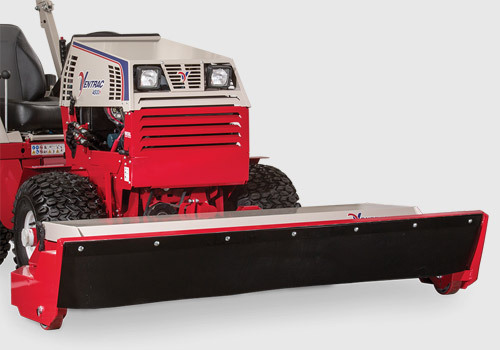 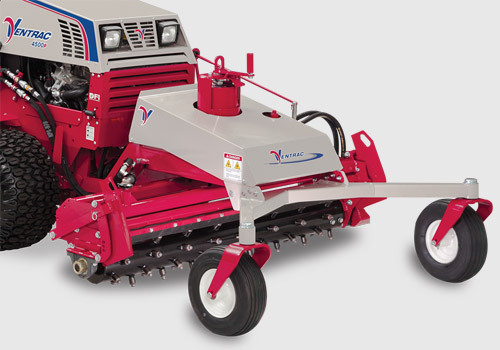 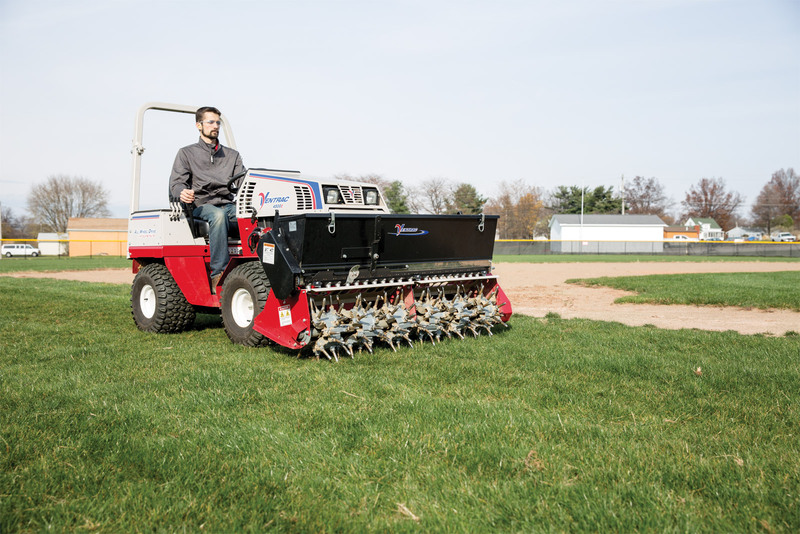 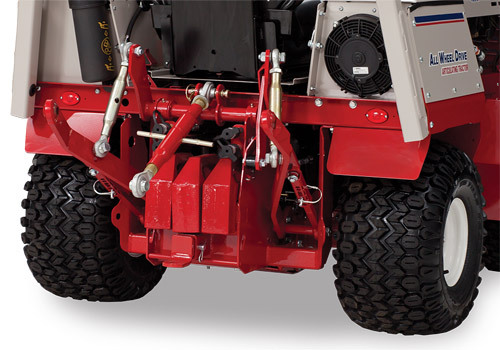 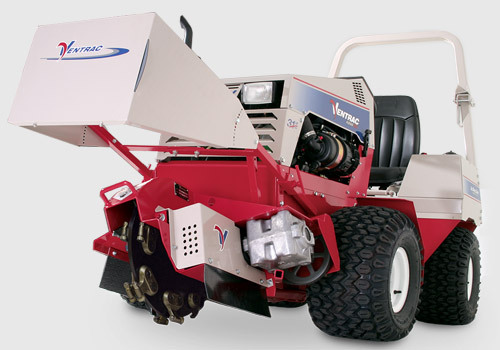 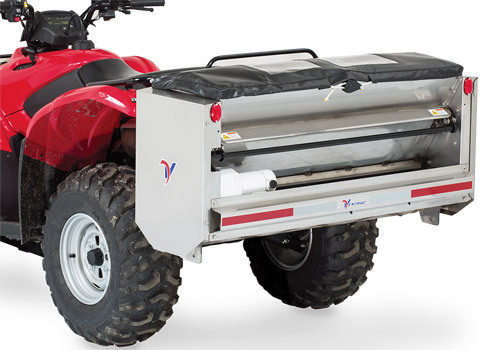 Ventrac makes it possible with the Aera-Vator and seeder.